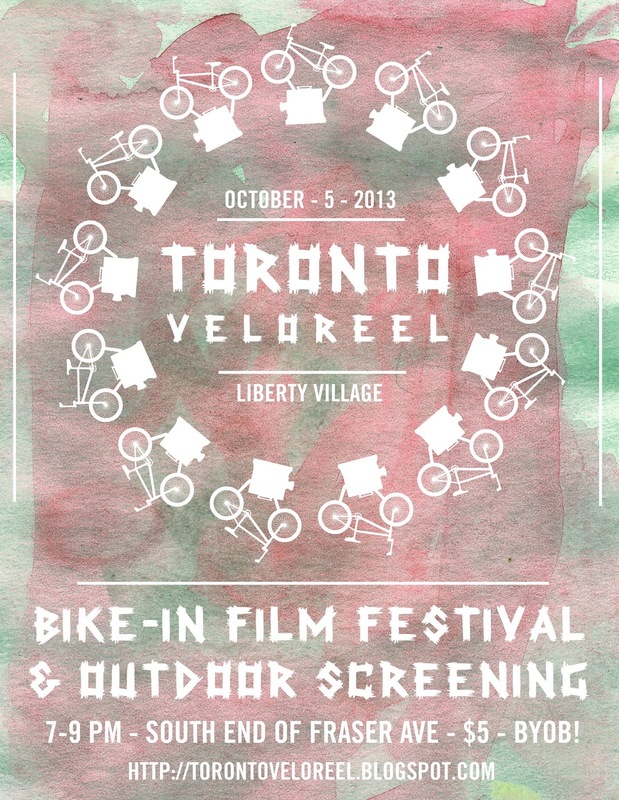 TORONTO VELOREEL: Second Annual VeloReel Movie Festival! Second Annual VeloReel Movie Festival! an enchanting cinematic experience under the stars. This is the perfect opening event to start off Nuit Blanche for those exploring Toronto via bicycle, and a great place to meet with friends, enjoy a snack and make a toast before continuing on with the night of art and culture. A different type of film festival, Toronto VeloReel is a DIY community event. Located in Liberty Village at a Bike-In Theater, attendees can bring in their bikes and watch the best cycling culture’s short films from 2013. Festival goers are encouraged to bring their own food and drinks, along with blankets and items to share and play with the audience. Free popcorn will be served! Toronto’s all-girl Midnight Bike Gang/Arts Collective The Deadly Nightshades are curating the festival’s selection of films. This year’s line-up includes exciting films such as Bike Lordz, a documentary on the self-taught, self-invented bicycle in Accra Ghana, dramatic shorts such as Lost Bike Girl from New York City, and street race videos from Toronto’s own celebrity photographer Steve Carty. The reel is currently being finalized, and exciting updates and announcements will be made in the upcoming weeks! October 5th, 2013! 7-9pm! $5! BYOB! Free Popcorn! Please contact VeloReel director Cheryl Stevens at cheryl.bicycle at gmail.com, for more info on the festival, collaboration ideas, and volunteer or sponsorship opportunities. 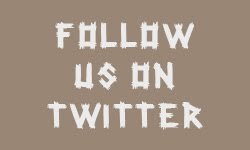 Contact Meaghan Orlinski of the Deadly Nightshades for promotions, photos, and movie trailers. meglikesbikes at gmail.com.